Snowboarding School takes ongoing training and skill development seriously, both in technical and teaching skills. 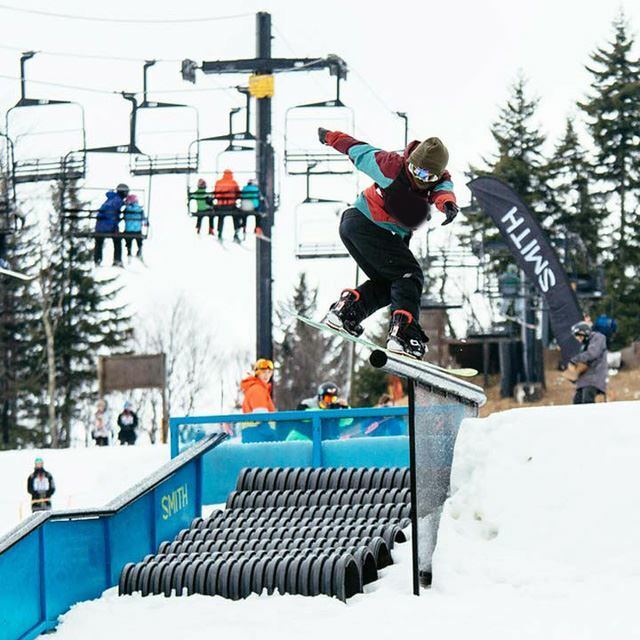 Our instructors are professionally certified with the Canadian Association of Snowboard Instructors (CASI), meaning you are guaranteed the highest level of instruction. As part of the Snow School all instructors must attend mandatory technical sessions both on and off the hill, provided by elite Snow School professionals throughout Ontario and Quebec. We deliver lessons based on CASI standards, promoting and teaching the importance of safety along with a focus on fun and meeting our members. We have a lesson for you no matter what your skill level is…..beginner, novice, intermediate or advanced. 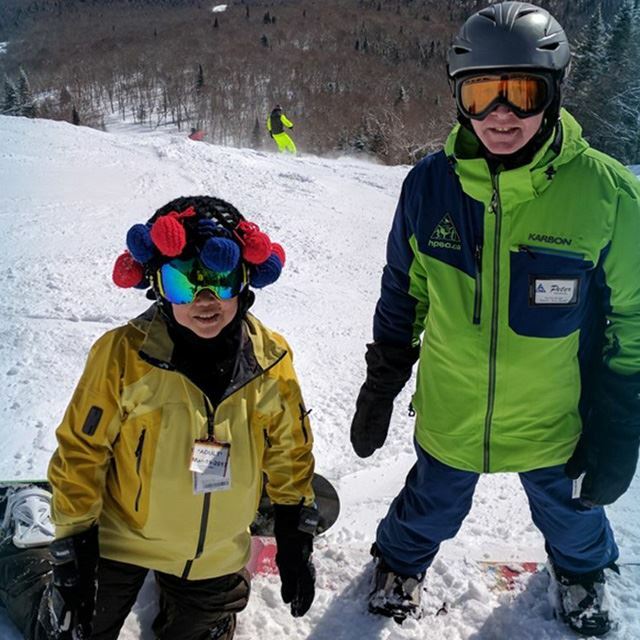 Beginner lessons start right at the bus as we assist you through the equipment rental process, and stay with you throughout the morning to ensure you’re comfortable getting down the hill and using the lift. Regular snowboard lessons are offered on Saturday day trips to MSLM and Blue Mountain and a limited number of Sunday trips. Please arrive 10 minutes early for lesson line-up and organization. If you have signed up for a snowboard program, come to the lesson line up to meet your program leader. In addition to our regular lessons on weekend trips, we offer snowboard programs on special topics with our CASI certified snowboard instructors. You can sign up for these programs when you book your Day Trip, by selecting the program you wish to attend when asked for your lesson choice. All lessons take place in the morning unless otherwise indicated. Do you love to go fast on your snowboard? Then learn how to race! Participants will receive training on tactics and technical skills to help them take home the Gold. Sessions will include riding practice on courses set with short stubbie gates and full size real gates. Participants must wear helmets. Expand your snowboarding skills exploring the park. Challenge yourself by trying something new in a safe and fun environment. Helmet and wrist guards are required to participate. Designed for intermediate to advanced level riders. Are you enthusiastic about snowboarding and want to share it with other people? This program offers 1 full day of snowboarding, theory, and teaching the C.A.S.I. way. The program will include tips for personal ride improvement and a review of the C.A.S.I. level one certification course material. Run by a certified Course conductor.